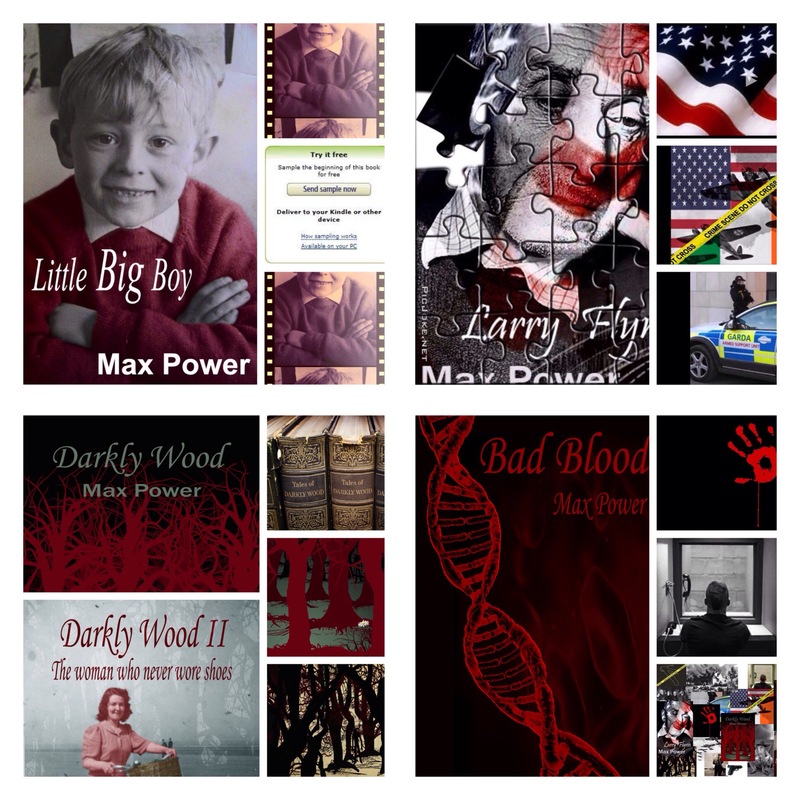 Max Power’s books are all nominated for the people’s book awards. I would very much appreciate your support by voting for one or all of them. Simply click on the link and then the stars to vote . (5 stars would be great) it’s that simple and it’s free. All four links are here thank you for your support . You can further support by sharing /reblogging this post. I began to realize the implications of this story with Max Power’s use of foreshadowing. He hooked me with the quick pace right from the start. The story that reads like a memoir pulled me in from the beginning as Little Big Boy forgot his baby sister Lo-Lo in the supermarket. I practically bit my nails down to the skin at the thought of what would happen to her. Even though set in a safer time (1970 Dublin, Ireland), I still imagined horrible things. With Little Big Boy’s ever-expanding relationship with his Mam, he managed to tell the story with tenderness and without a bitter tear coming through his little-big eyes. 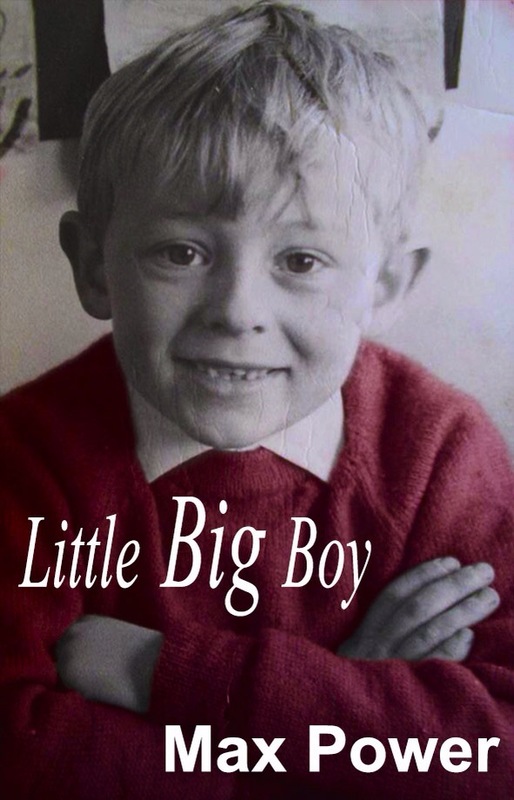 Much attention should be given to the author’s approach of love and warmth filtered through the goodness of Little Big Boy’s Mam and him wanting to please her–the one person he loved more than anybody else. 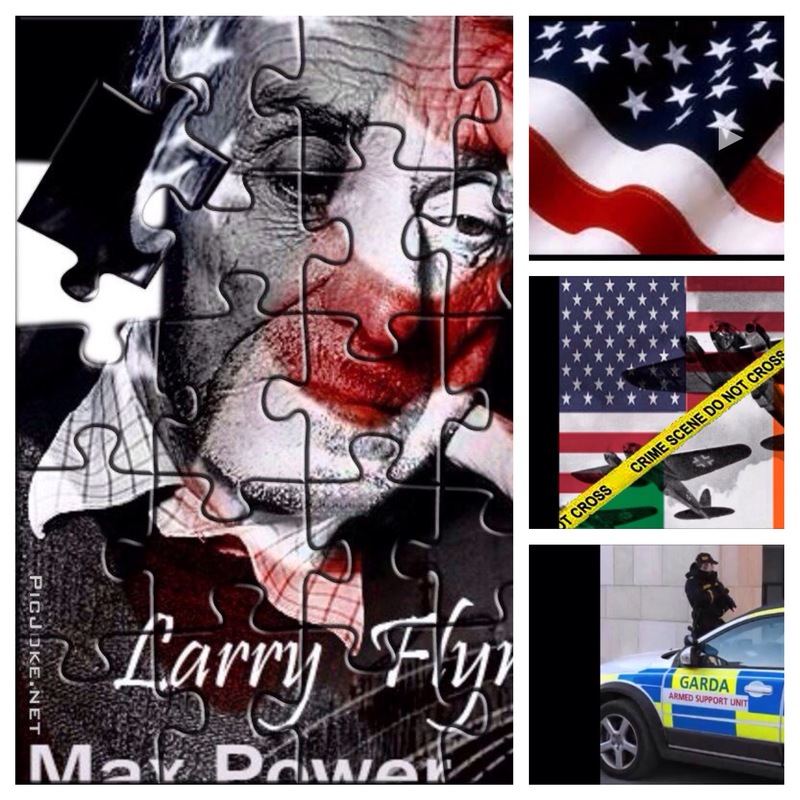 Despite an alcoholic father, and his circumstances both at school and in surrounding neighbourhoods, the excellent writing of Max Power did not subject me, the reader, with too much to handle too soon. Even with this little boy’s tummy empty many times, and the page-turning darkness always looming, the emotional writing style told from Little Big Boy’s perspective alleviates much of the heaviness of his survival. His longing to fit in without compromising his Mam-instilled honour, even in the intensity of so much anguish, there are small mercies of kindness interspersed. Plus, there are many delightful details as Little Big Boy goes deep into his imagination-filled make believe worlds. 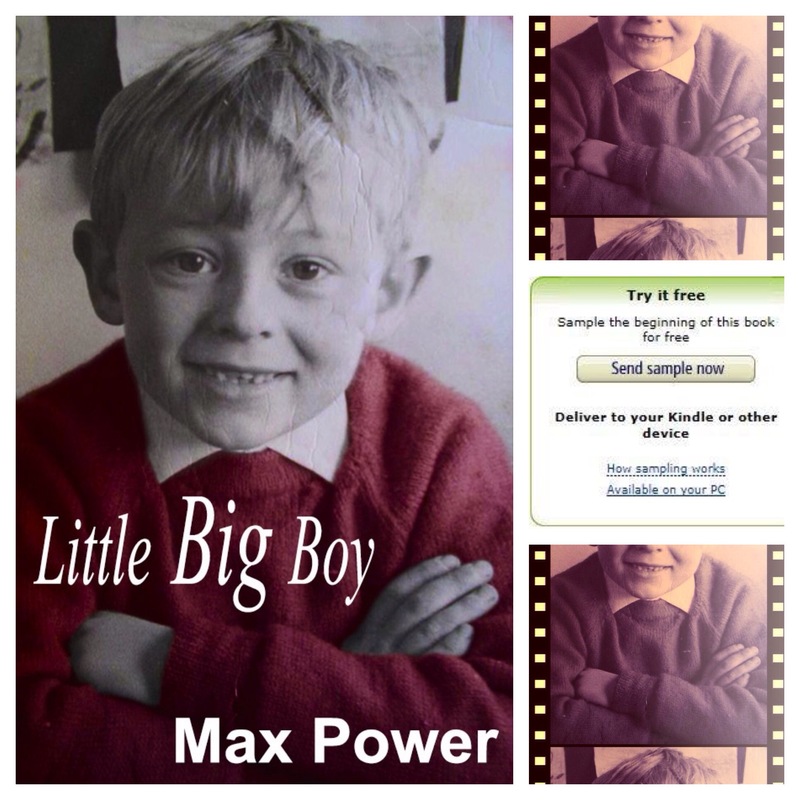 The author, Max Power sandwiches even the worst of circumstances between innocence and joy with quite a few tears of sadness for the secret sauce. 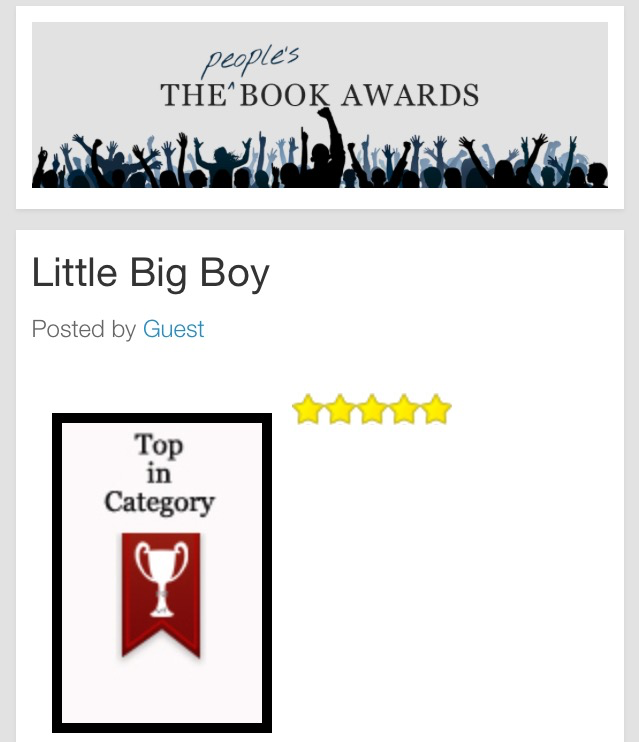 Little Big Boy’s perceptive self is big enough to see acts of kindness that mellowed out the harsh truths. These acts of humanity soften the appalling developments, and Little Big Boy’s determination alone allows him to celebrate in the end with his soul unharmed. A couple of scenes reminded me of the best-selling memoir, Angela’s Ashes by Frank McCourt and another wonderful memoir, The Glass Castle by Jeannette Walls. Both books are about children growing up poor with alcoholic fathers. Like Angela’s Ashes, Little Big Boy brought the flavour of Dublin to life. But Little Big Boy’s mother figure and their relationship together grabbed into the heart of this mother. 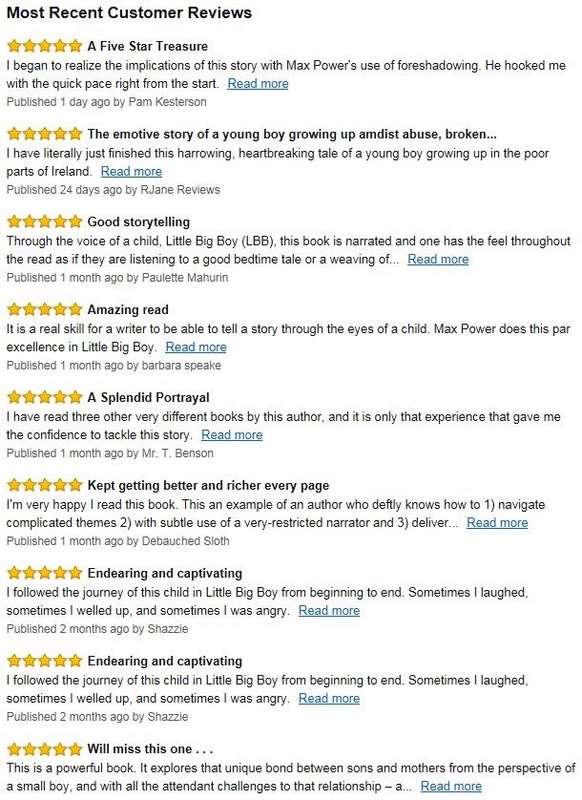 With that comparison, as a mother of two boys, I’d have to say Little Big Boy struck a greater chord with me. That difference in mother love labels this book as one of my all-time favourites. What firsts do give us is an emotional connection to that moment and a memory, that because of that emotion usually lasts longer and has deeper meaning than the second such event in our life. In books, while the opening is always important, it is not always the first but the last that can make the most important impact. As a writer, one of my biggest concerns is how I wrap up a book, how I bring a story to the best conclusion for that particular journey. As a reader, I have enjoyed many books that were ruined for me as they have fallen flat just at the end. It might sound easy but until you actually write a book, you don’t know how difficult this can be to get just right. My latest book, Little Big Boy, has a very unusual ending. I am not going to spoil it here, but the truth is that I wrote the ending, re-wrote the ending and then rewrote the ending once again. Why? The reason was simple, I wasn’t happy. I didn’t torment myself because I wasn’t happy with the structure, the pace or the general quality of the writing. The reason I was unhappy was because it didn’t satisfy me as a reader. I knew exactly where I wanted to go but for some reason I couldn’t get it just perfect and until I did, the book was simply not going to be published. You might be pleased to learn that I got there in the end. I have my own way of doing things. When I am writing a book I always know the ending. That’s not to say, my original thought is how the book will ultimately finish up. The important thing is to make sure it is right from a reader’s perspective. The trick for me is quite simply to be a dreadful liar, to be as deceitful as possible. I like to give readers something that they think is going to surprise them anyway and then give them something entirely different. It’s akin to trying to convince your best friend that you are not sleeping with his sister, to divert him away from the possibility that you might be sleeping with his wife, but ultimately revealing that you are in love with his son… They shouldn’t see it coming for me. But it is not always about surprise and certainly it is not always necessary to surprise at the end. Some endings need to draw the reader in to a safe haven. However, where possible, I like to ambush my readers. Nor is about overly complex diversions. Sometimes it is only simple illusion. The best card tricks are the simple ones that blindside you. An ending has to tie the various strands of a book together. Sometimes it might need to be left somewhat open ended, to allow for a sequel. 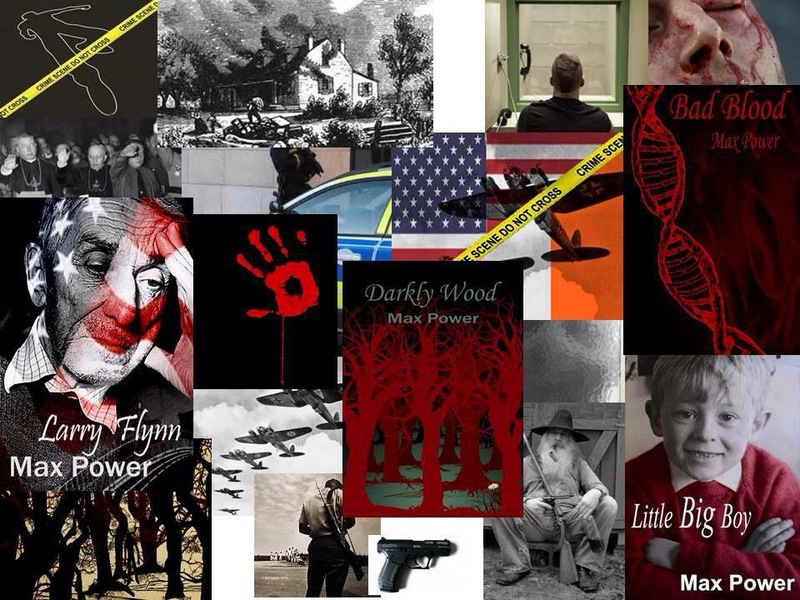 My first published book Darkly Wood, needed to wrap up as though it was a one-off book. At the same time as feeling like a stand alone novel, I wanted to leave possibilities for the sequel that I planned to write. 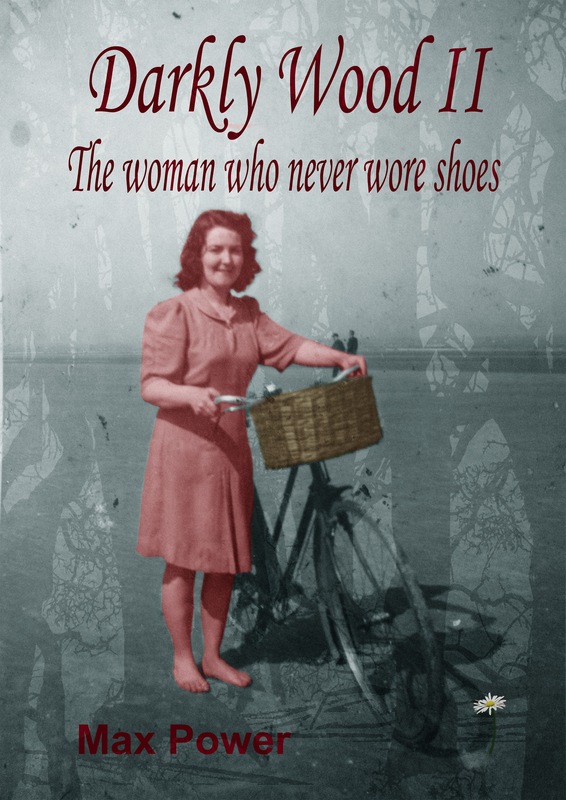 Darkly Wood II The woman who never wore shoes is now in the final stages of first draft. But I have a problem in writing this second Darkly Wood book. I knew exactly where I wanted to go when I set out on the journey and I kind of knew more or less how it would end. Turns out I was wrong. Early on in the process of writing Darkly Wood II, I believed that this was part of a two book plan. However I introduced a new character, initially a small part that grew and grew as I developed the story and that character fundamentally changed everything. His name is Wormhold and I fell in love with him. As the story headed for my planned conclusion, I began to realise that I had no choice, or really I had two choices. 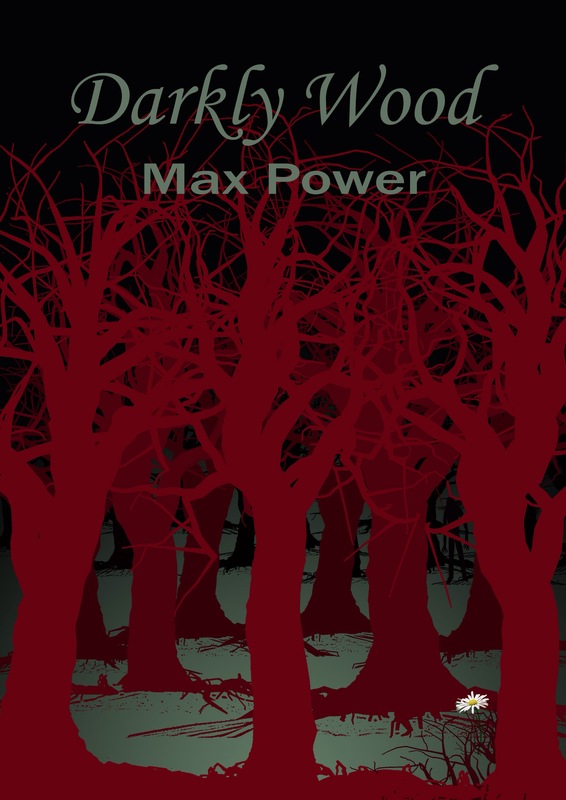 I could make Darkly Wood II a massive tome to get the story to where it needed to go because of what Wormhold injected, or I would have to make this a three book series. Ultimately the choice was simple once I went through the next logical step and Wormhold made it for me. I wrote two separate endings. The first one closes off the story and I don’t like it. Not because there is anything wrong with the ending, it is just not fully satisfying. Not all readers would notice, but I notice and it’s a perfectly good ending. Of course the choice was simple; there would be a third and final Darkly Wood. Wormhold forced my hand and I now find myself with the prospect of going back to the well at some point in the future, to write the final book in the series even though the second is not complete. The alternate ending, which leads to my choice to write book three is still not right however. I am not happy with it. I have lied and cheated my way to the end of the book but it is not enough. Each book has to stand alone so it isn’t enough for me to leave an open end. The original Darkly Wood twists and turns right to the bitter end. Those who have read Darkly Wood will know how I changed everything up each time they thought they knew where I was going. It wasn’t about red herrings or multiple possibilities. 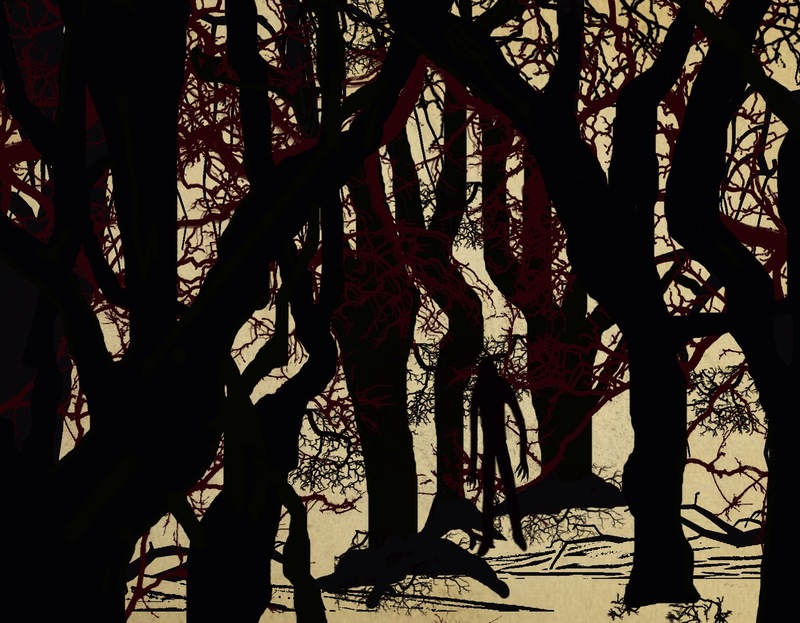 If anything, Darkly Wood is a fairly straightforward love story that is intended to keep you nervous if not frightened for much of its telling. Granted I have a pretty warped way of telling a love story and it is quite a horror story, but those that have entered and survived that wonderful place will know what I mean. The twists come from creating expectation in the reader’s mind and then shattering the illusion. Nothing is as it seems in Darkly Wood. Even the title is misleading to some extent. 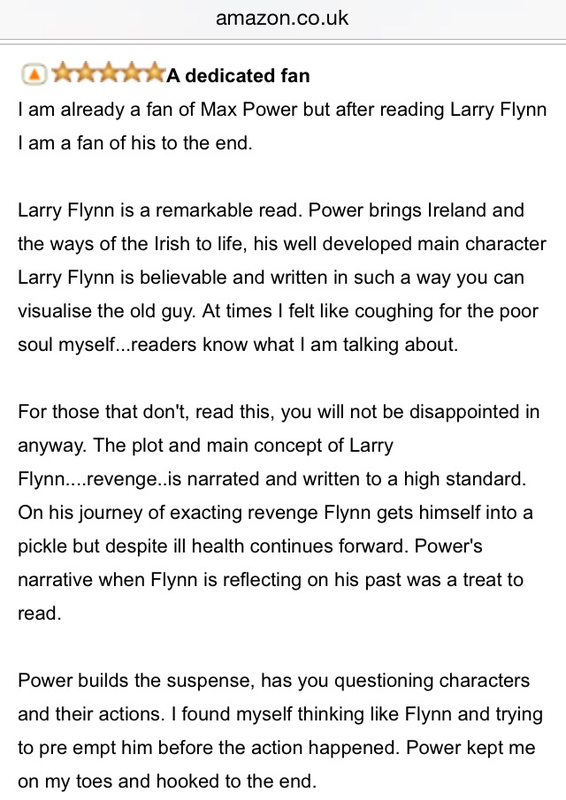 I know from reader feedback, that most people enjoyed the ending. Similar to the original, the sequel has a huge surprise at the end. But I am not happy with it and part of the reason for the unhappiness, is that it means I have to write book three. Don’t get me wrong, I love writing about Darkly Wood. I could write ten Darkly Wood books and I would never get bored. Why I am apprehensive about a third book is twofold. Much like book II, a third book needs to stand alone, yet carry the story forward and that always presents a challenge. Perhaps from a more practical point of view, I have so many projects on at the moment, I don’t know where I will find the time for the third book. I don’t want to leave it too long, but I have three books at some stage of writing and more I want to do. I hadn’t planned for a third in the series and now, I have to find the time.